Using Themify Builder (comes with the theme), you can build an unlimited number of layouts by dragging and dropping modules of your choice. These layouts can include static content, like text, images, videos, ads, and dynamic content, like queried posts, contact forms, and shop products. 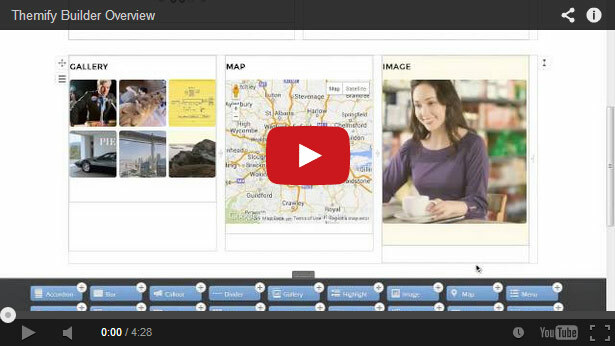 Watch the video below to see the power and ease of building full section layouts, with parallax scrolling and animation effects, using the Themify Builder. 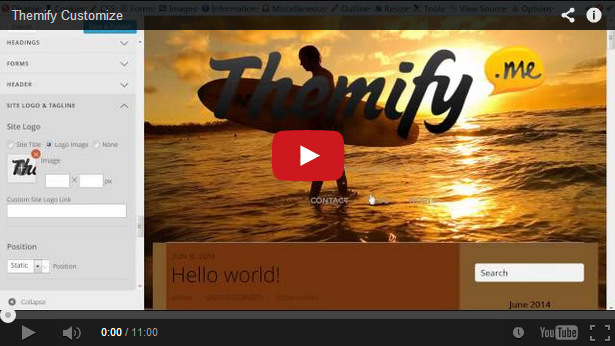 With Themify Builder, you control the look and feel of your layout with full customization and transition effects, like parallax scrolling sections with fly-in, fade-in, and slide-up animations. It comes with a Customize panel that allows the customization of theme elements and options with live frontend previews. You can select over 600+ Google fonts, use the color picker with opacity support, upload background images, set padding/margins/borders, write custom CSS, and much more. The layout automatically adapts to fit on any screen resolution on desktop and mobile devices (iPhone, iPad, Blackberry, and Android). 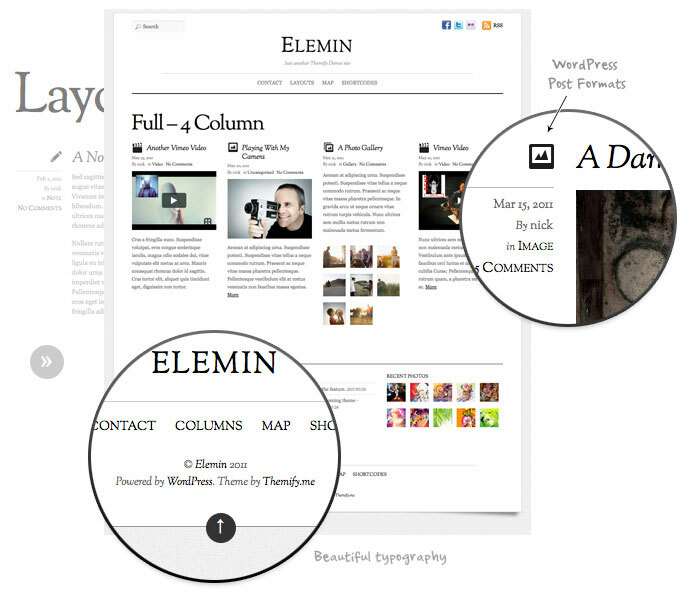 Elemin offers a default list view layout and multiple grid view layouts. All these layouts work on mobile devices as well. You can use it as a general blog or create a Tumblr-like blog by assigning different post formats such as Gallery, Photo, Video, Quote, Aside, etc. 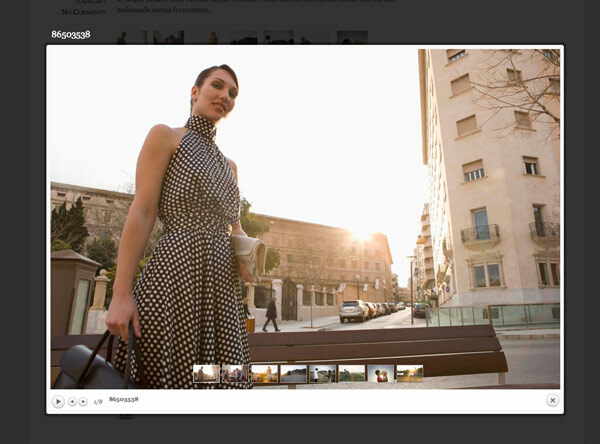 This theme includes a lightbox gallery/slideshow for photo galleries. No additional gallery plugin is required. 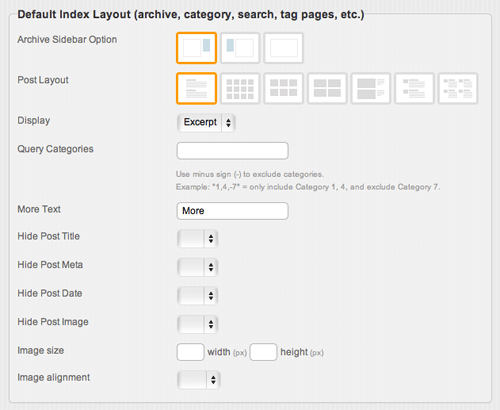 As the standard feature like all our themes, the theme option panel includes options for you to customize the default layout for Index, Posts, and static Pages. The footer includes additional logo, optional navigation, and customizable footer text. 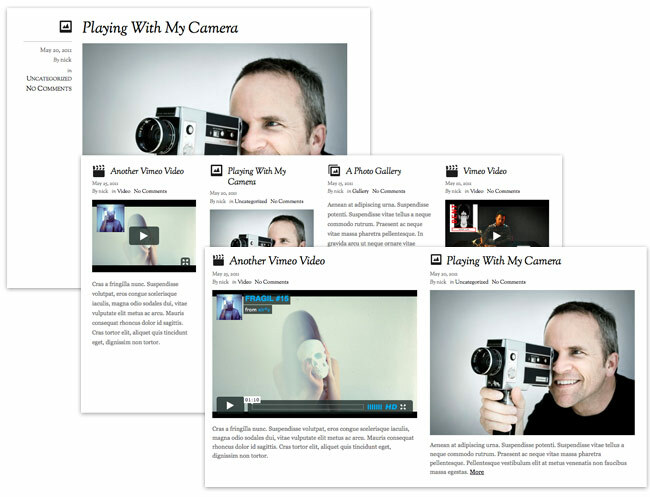 You can choose to display up to 4 widget columns in the footer. There are 11 theme skins. It includes one year of free support and updates. To get support and updates, please submit your Purchase Code via this form. Purchase code can be found in Themeforest account > Downloads > click “Download” > “License certificate & purchase code” (Item Purchase Code is in the license txt file).